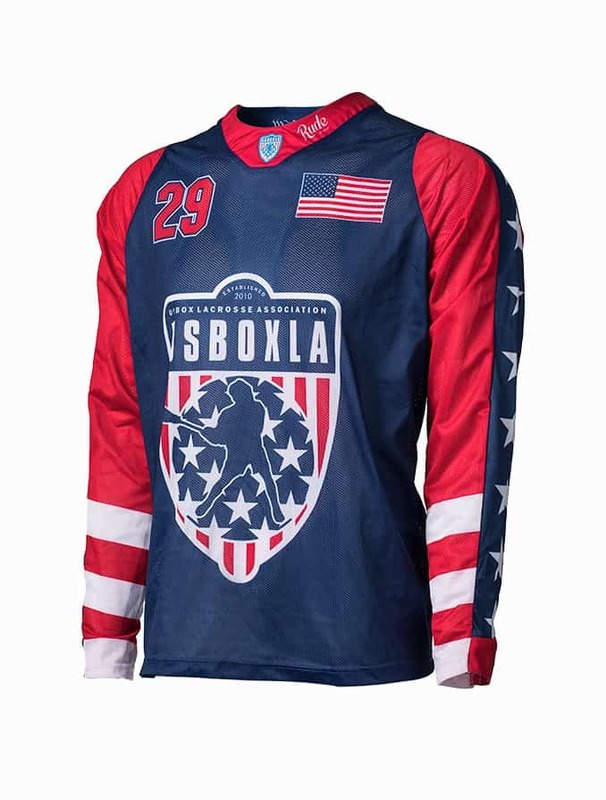 Super Sublimated Stars and Bars. 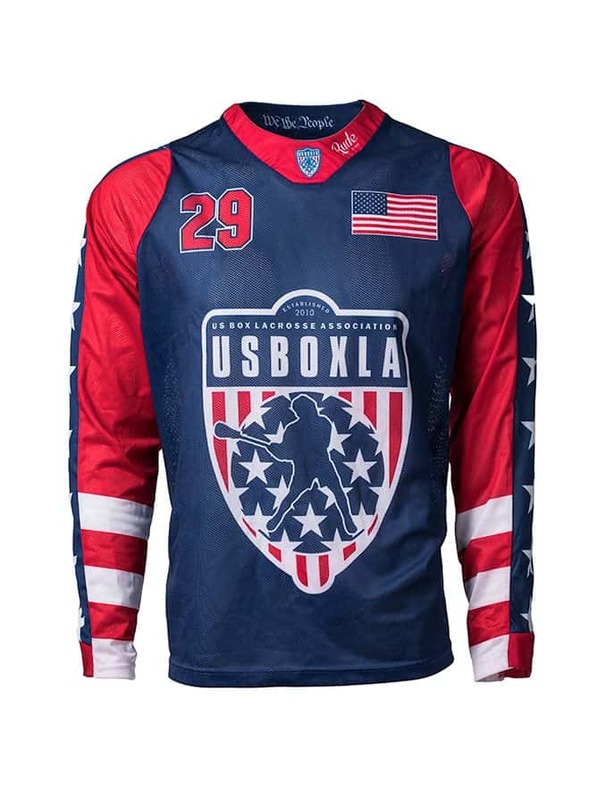 The USBOXLA Official Jersey is perfect for those wanting some killer threads. NO NUMBERS.